O’Flaherty said Wednesday in a telephone interview with The Associated Press that she came out as gay when she was 18, competed openly and knew going into the Miss Missouri pageant that she’d be making history if she won. A South Carolina native who runs a clothing store, O’Flaherty says she had doubts about how she’d be received in the pageant world. 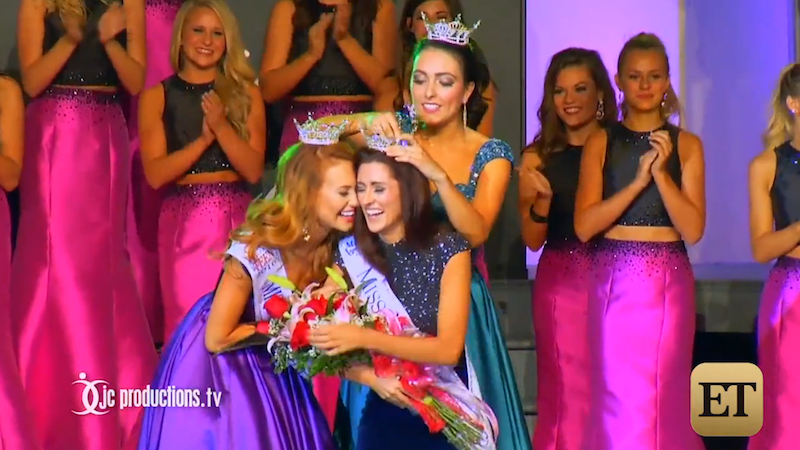 She may also be the first openly gay Miss America contestant.